Poll: Which iWatch concepts are you a fan of? Earlier this year, we reported that Apple is engaging in a push to hire talent to work on wearable devices (an “iWatch”). Since then, we noted that Apple hired two notable wearables specialists from Nike: Jay Blahnik (a consultant on the Fuel Band) and Ben Shaffer. Based on these hires, we believe that the iWatch will hit the market within the next couple of years. 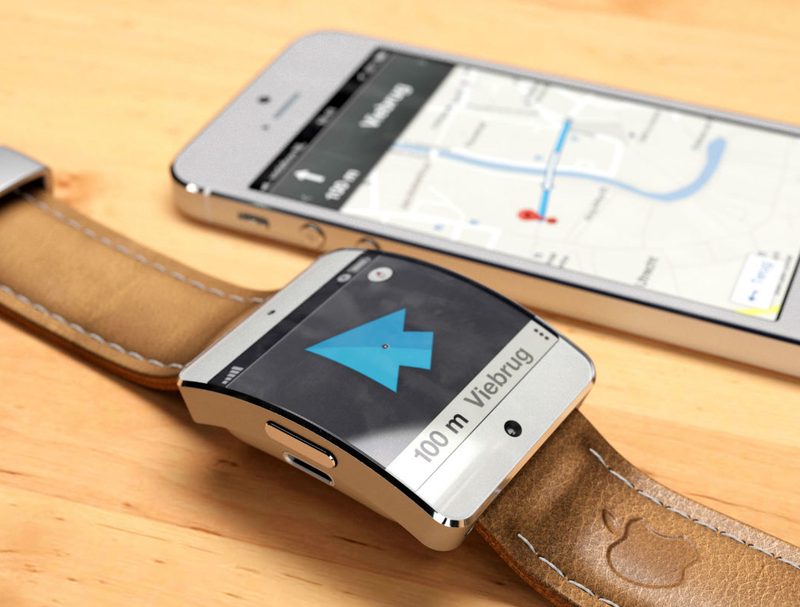 iWatch concepts are constantly emerging. A new poll on Polar shows thirty-seven different iWatch concepts. Some of the concepts we have covered in our roundups, and others are new that focus on iOS 7 software design. Of course, these are all concepts and mockups that may not look at all like the actual product. However, we thought it would be interesting to gather polls from Polar indicating which concepts are most enticing to Apple fans. In the above poll system, you can vote for your favorite concepts and use the arrows to move between images. 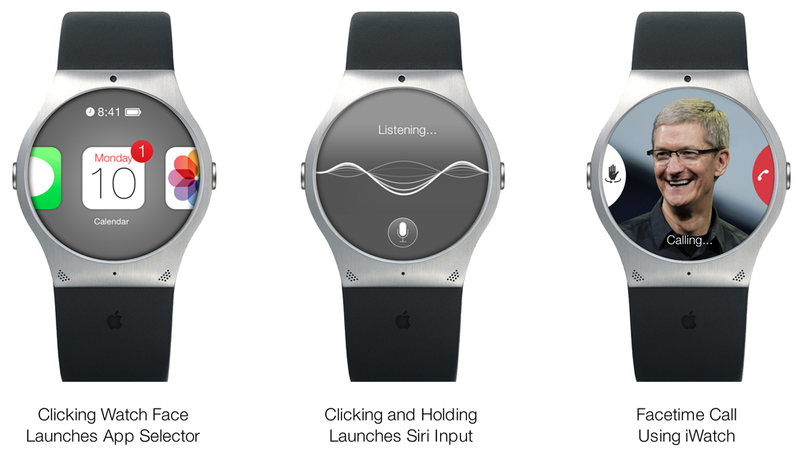 Some iWatch concepts are, well, just a bit silly. But this concept by Stephen Olmstead has the kind of restrained design one might expect from Apple. Sure, the hardware design doesn’t quite have the finesse and finish of something Jony Ive would create, but it strikes me as along the right lines. The matching colored wallpaper and straps are a good fit with both iOS 7 and what we’re expecting from the iPhone 5C. Some of the screens look a little unrealistic – I don’t see anyone scrolling through apps one at a time like that, or hitting a date on a calendar of that size – but Siri, Weather and Compass all look good. And Facetime on the iWatch? Hell yeah: we’ve all been wanting wristwatch videophones since those SF programs we watched as a kid, right?